Home Cars What are the Most Fuel Efficient Minis? If you cast your mind back to 2008, you’ll remember that the iconic Mini brand was one of the first to venture into the world of electric vehicles. The Mini E was a fully electric version of the brand’s classic hatchback model, but despite extensive testing and investment, the car did not make it into UK showrooms. While it may have come as no surprise that this trail-blazing vehicle failed to capture the public’s imagination back in 2008, it’s incredible to think that more than a decade has since passed without Mini launching a fully electric vehicle on the market. However, the wait is nearly over for customers, with the long-awaited Mini Electric in the final stages of testing and expected to be released towards the end of 2019. In the meantime, mini has at least strived to create a range of fuel-efficient cars, with the brand’s Cooper models representing jewels in the crown. From the Countryman to the three-door hatch, the Mini Cooper range is one of the most popular on the market. 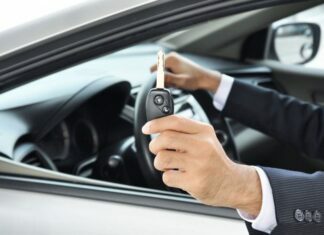 This applies to both new and used vehicles too, with dealers like Peter Vardy selling affordable second-hand models to customers throughout the UK. 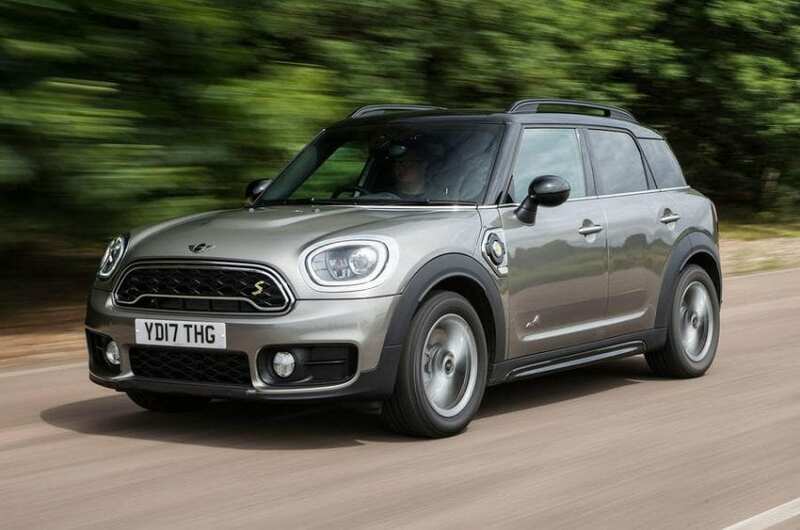 These cars are also incredibly fuel efficient, with the Countryman Cooper SE topping this list. This car, which can be purchased as new for around £33,995, boasts an NGC rating of 38 and performs well even in relation to primarily green and hybrid vehicles. A vehicle’s NGC rating can range from 0 to more than 100, with the greenest cars considered to achieve a number lower than 50. This car also performs well in terms of mpg (miles per gallon), which is a measure of how far a vehicle can travel with just a single gallon of petrol in its tank. 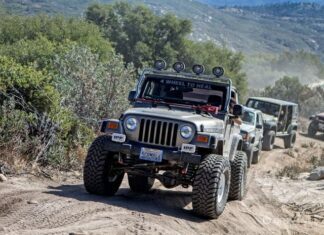 More specifically, the model can complete an impressive 135 miles on one gallon of fuel, and once again this can be compared favorably with hybrid and green vehicles. 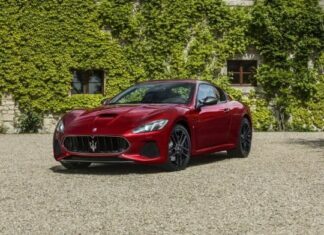 The car also has a C02 rating of 56g/km, which compares exceptionally well with the corresponding number for similar vehicles. By way of context, the Peugeot iOn has a C02 rating of 88g/km, and this is considered to be a popular fuel-efficient car in the modern age. 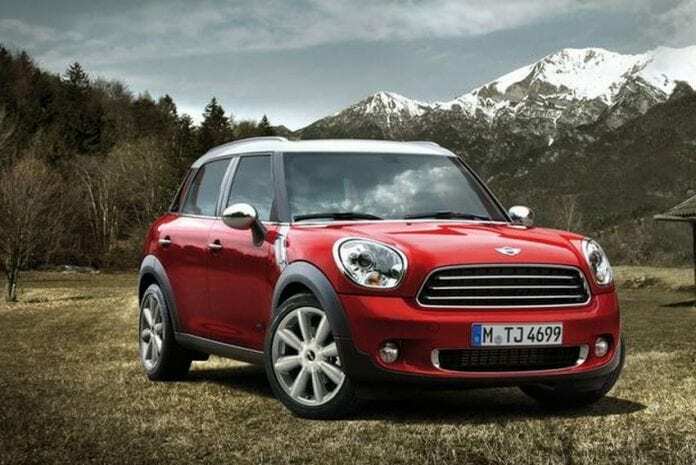 What About the Countryman Cooper Sport? 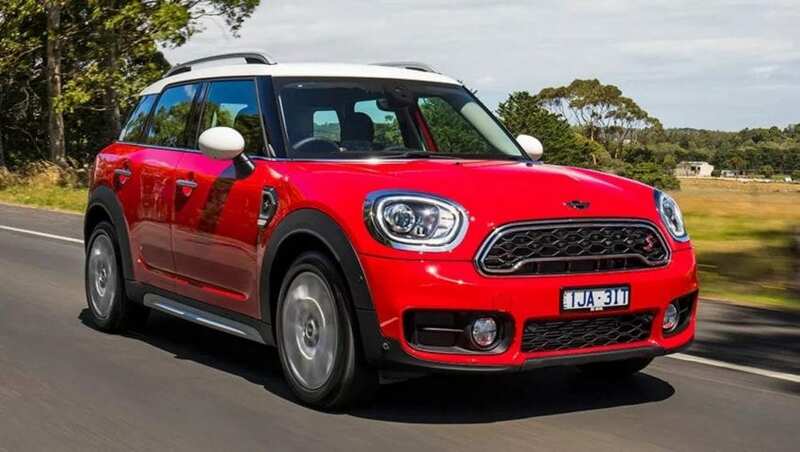 As you’d imagine, the Countryman Cooper Sport is slightly less fuel-efficient than the previous model, although it does boast slightly superior performance overall. Still, its efficiency credentials remain relatively impressive, with an NGC rating of 38 and an engine that can also boast 135mpg. The C02 rating also comes in at 56, so it minimizes the amount of emissions and can help motorists to reduce their individual carbon footprints. Ultimately, the Mini brand has worked hard to develop a viable range of fuel-efficient cars, which are competitively priced and available through second-hand dealerships throughout the UK. In this respect, the launch of the Mini Electric represents the next logical step for the brand, which has always remained committed to designing smart and battery-powered vehicles and blazed a trail for others to follow in this field.